This one-of-a-kind guidebook is for anyone looking for a unique travel experience as well as for diehard train fans. The book takes you to 520 fascinating train rides, museums, trolleys, dinner trains, and historic depots across the United States and Canada. You'll discover trains that travel over historic paths, journey into the wilderness, and provide scenic vistas only seen by rail. 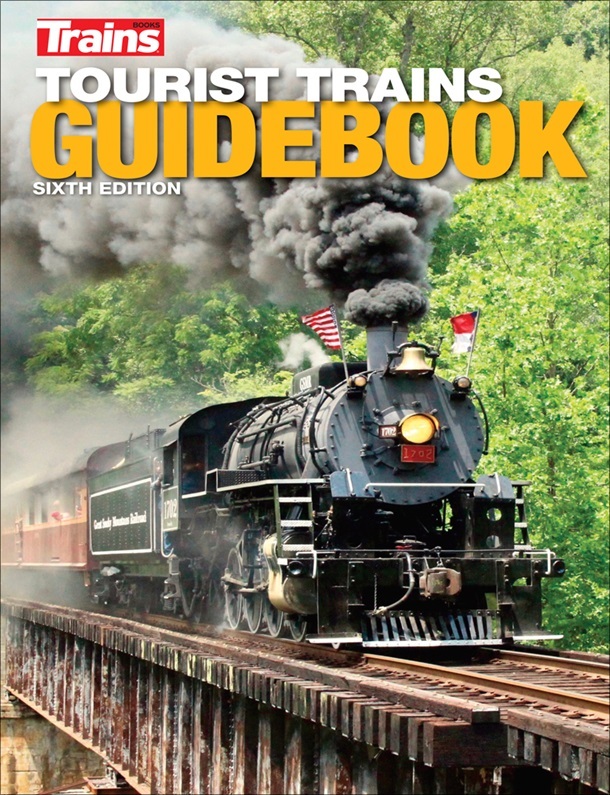 Written by the knowledgeable staff and contributors of Trains magazine, 198 prominent sites are described in detailed reviews that explain what a site offers, the best times to go, and what else you can do in the area. An additional 297 attractions are described in shorter listings. 365 pages, many color photos. 5.5" x 8.5" soft cover.